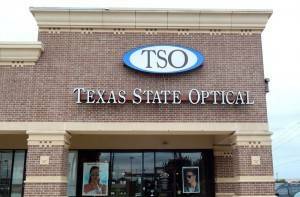 Our TSO office proudly serves the Spring, Texas region. 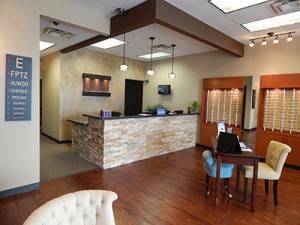 Our office is conveniently located on 21195 Kuykendahl Rd. in Spring. Welcome to our Spring office, serving the greater Spring area. Click to find out which insurance and vision plans we accept.